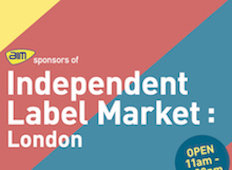 This year we’re attending our first Independent Label Market at Spitalfields in London. 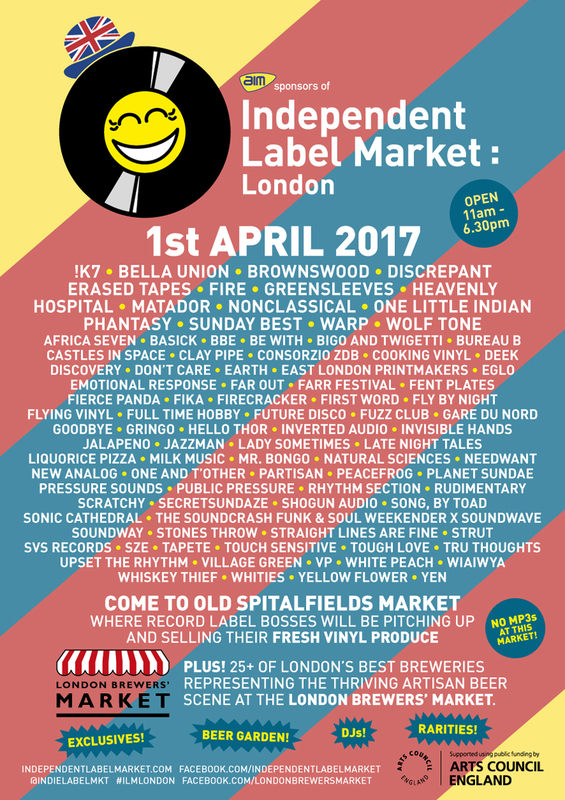 We’ll be selling prints & graphic scores alongside downloads and CDs and launching our first ever T-shirts and Tote Bags. If you’re in the area come over and say hello!